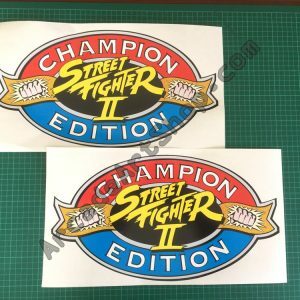 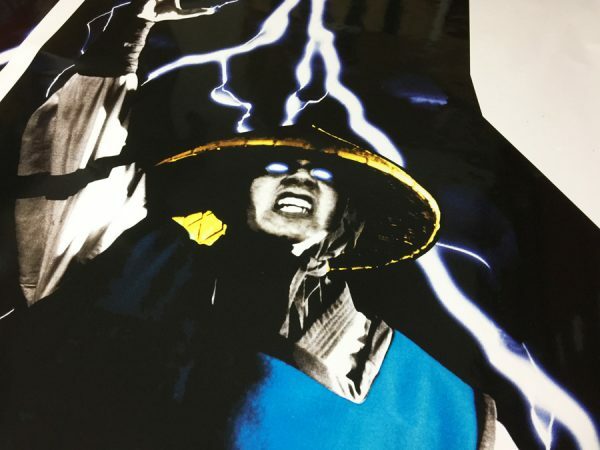 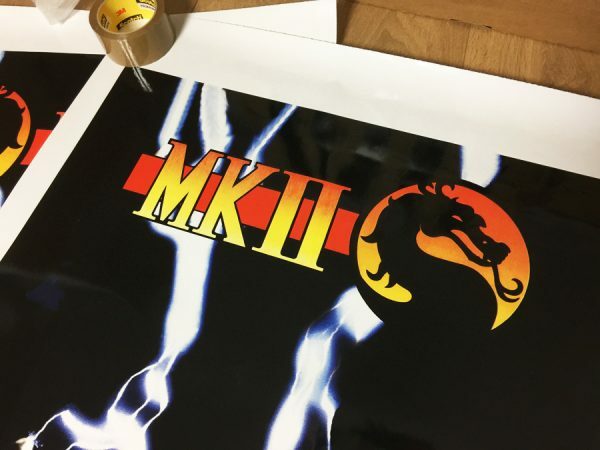 Pair of side art decals for Midway’s Mortal Kombat 2. 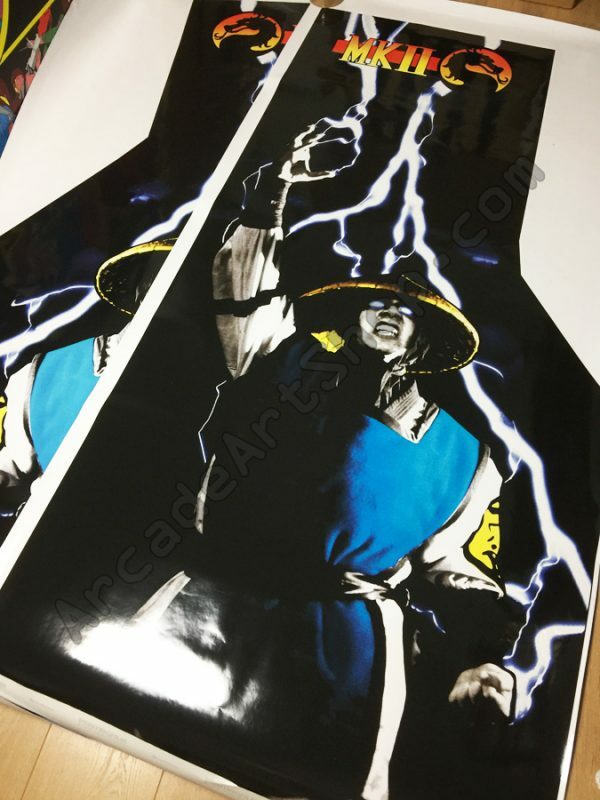 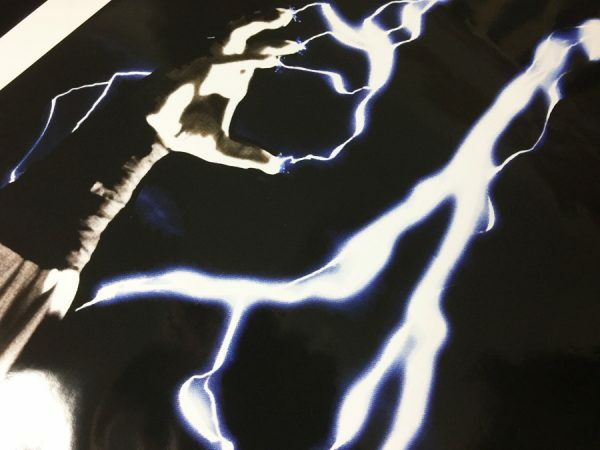 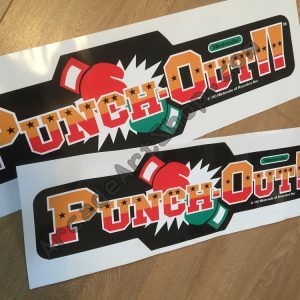 Printed with extra bleed, so may be used on other cabinets. Each piece measures 940 x 1865mm. 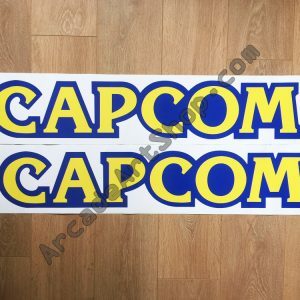 Printed on highest quality to premium grade LG Hausys high-tack adhesive vinyl.